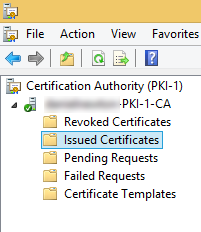 I thought it would automatically connect to my PKI Server, but after 5 minutes I came up with the Solution! 1. 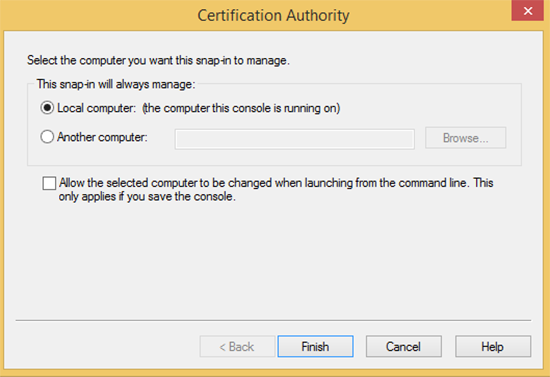 Right Click on Certification Authority > Re-target Certification Authority. 2. Then select “Another Computer” and then type in the IP address or FQDN of the PKI Server.